You will need to be found online to get that market share. If not you are losing business. Invest in the Leading SEO Company in the Niagara Region. 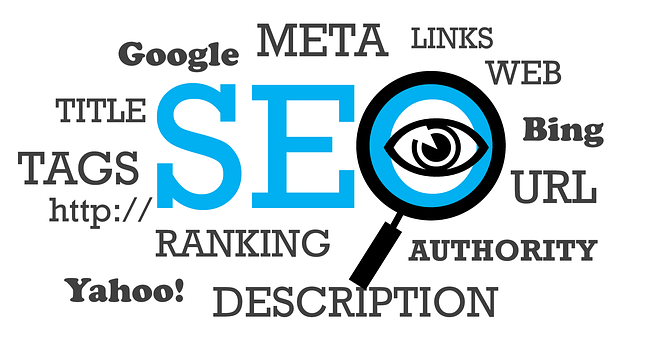 Search engine optimization (SEO) has been a buzzword in modern business. Since the internet emerged in the 1990s, companies are trying their best to win over the competition online. An integral part of building web presence is by improving the searchability of your corporate website in Google and other search engines. But to do this, companies serious in improving searchability like yours need a competent and reliable digital marketing company. In the Niagara Region, there’s no other more capable venture delivering solid results other than Search Engine Media Group. Spearheaded by Andrew Delville, the company is composed of an experienced team of SEO, digital marketing and web development specialists. Andrew’s vision is to establish an enterprise that thrives on positivity, transparency, and results. True enough, it has proven itself as a leading SEO company in the region in just a short time. The team’s objective is to create a space where their customers are well informed and empowered with their digital marketing investment. For laymen and non-technical people, SEO, content marketing and other components of digital marketing are complicated. If not properly explained, they would just be investing without being sure whether they are hitting the results they wanted. They would also be clueless about whether their investment is achieving the promised ROI. they will explain to you the nuts and bolts of the digital marketing industry and how to make the most from it. Through its highly experienced team, you can be assured of clear, truthful and transparent information. Having a team of experts by your side, you are assured they can give solid and reliable results. Each of their team members has worked with different brands. Their wealth of experience has given them the competence to find the right solutions when faced with various challenges and problems. What’s more, they can also provide you expert advice and recommendation on the best steps to take. This way, they can help further enhance your online visibility after you achieved your targeted results. After being exposed to various challenges and situations in the past, the team believes there are ways and approaches to solving various problems. There are many tools their digital marketers can use to come up with the right solutions. All they need is the appropriate use of each of them. Hence, by telling them the issues your company is facing as well as the results you want to get, they will produce an actionable plan to improve your online branding and presence. In this very competitive world, you need to leverage your web presence by investing in the best SEO company in your area. In the Niagara region, there is no other team with talent and skills as that of Search Engine Media Group. Contact them now for more information.